Next on our world tour is Spain and Latin America. 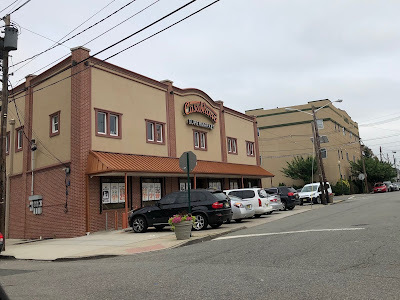 Casablanca Supermarket in Elizabeth, NJ, is a standby for all things Spanish and Latin, and is especially known for its butcher. This store is about three blocks from Super Supermarket. 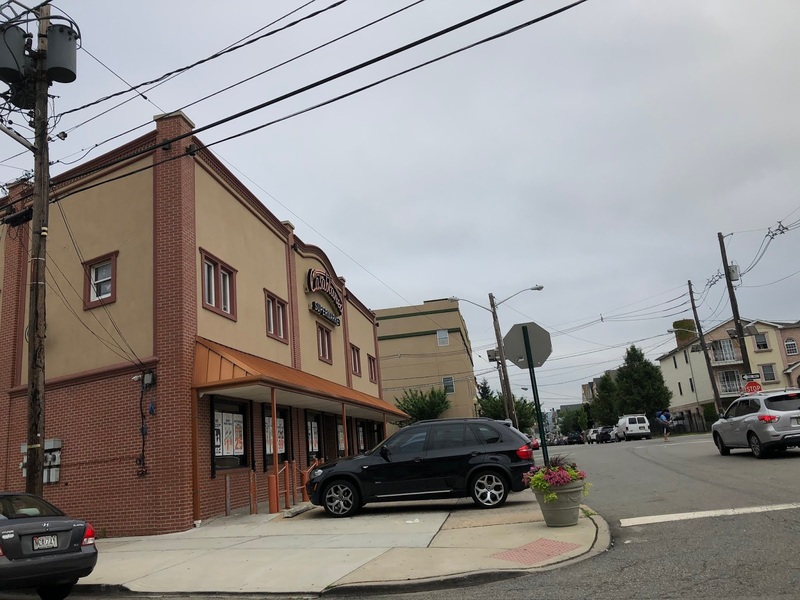 It's located at 701 Marshall St, Elizabeth, NJ. Like Super, Casablanca is supplied by General Trading and uses the Parade storebrand. Casablanca has recently introduced an online store for ordering imported products, and they will deliver anywhere in the US, it looks like. They seem to focus on products from Argentina, Brazil, Paraguay, Spain, and Uruguay. I'd assume that's what the store focuses on as well, but I've never been inside.